Heads up coffee drinkers! 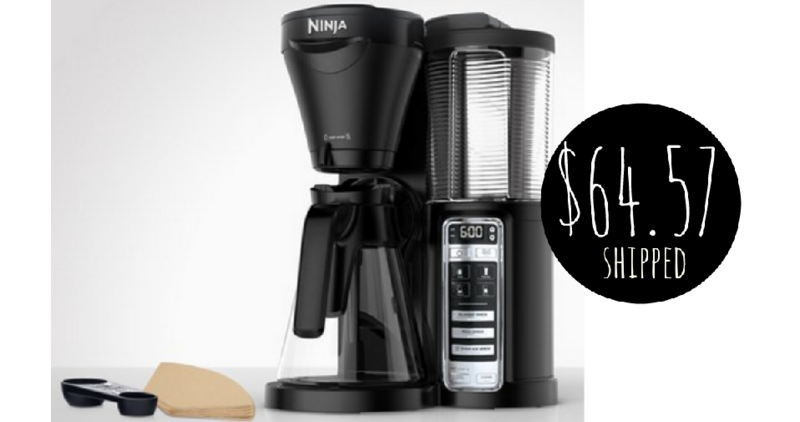 Walmart is currently offering the Ninja Coffeemaker System for $64.57, regularly $99. This system allow you to choose a size: Cup, Travel Mug, Half Carafe, or Full Carafe plus classic, rich or over ice brew. Grab it while you can at this price!